Even in an uncertain economy, there are at least 5 ways for graduates to get a job — from being in an in-demand field to volunteering — that will help launch them into their career. University and college students are entering the final stretch of classes, and they’ll soon be diving into the job search — if they aren’t already desperately dispensing their resumes. The Class of 2015 will have a particularly hard go of it, as graduates look for that job that will help launch them into their career. The economy has been hit by low oil prices and youth unemployment, at 13.3 per cent, is double the overall rate. There are jobs, but it’s part-time work that’s on the rise. Still, it's not all doom and gloom. Here are five ways the class of 2015 can score that choice job. Employers want people with degrees in engineering, science, math and health care. Statistics Canada's latest labour report shows that in the last year, health care and social assistance made the biggest employment gains. Health Information Management in particular is a growing field. A recent report estimates that over the next five years, the number of openings ranges from 6,200 up to 12,200. Justin St-Maurice is helping prepare the next generation of students in this field. He coordinates the applied health information science program at Conestoga College, one of the fastest growing colleges in Ontario. "I see them as the middle managers of the future, where they can talk to clinicians and they can talk to IT people and to senior managers," says St-Maurice. "We have a lot of data but clinicians don't actually have what they need when they need it so they make bad decisions sometimes. We're not just talking about saving money for the health care system. We're also talking about saving people's lives." And who doesn’t want to help with that? There's been plenty of fuss over the shortage of skilled labour in Canada, although the jury is still out on just how many trades workers are needed over the next decade. It has some students bypassing post-secondary education altogether on their way to a good job. 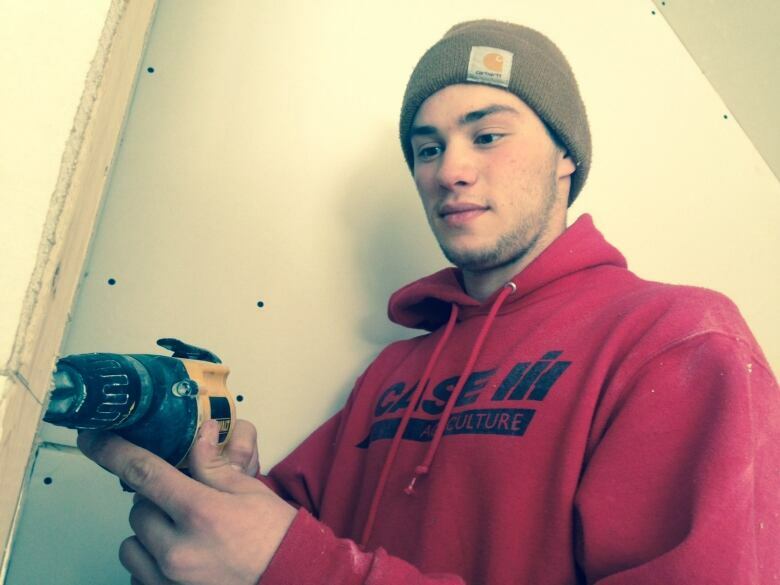 In Regina, Grade 12 students get the chance to learn a trade and earn 800 hours towards an apprenticeship. Come graduation, many students will already be starting a job, along with training. Though demand for specialized trades specific to certain industries, such as oil and gas, is more vulnerable to the boom-bust cycle, there’s always demand for general trades: carpenters to build and fix houses, plumbers to install toilets and pipes, and mechanics to fix cars and heavy machinery. There are unique programs to help you do that. Studio Y in Toronto’s Mars Discovery District helps develop the leaders of the future. "There is actually no stability when it comes to jobs," says Studio Y Director Hamoon Ekhtiari. "For us it’s going to be four, six, ten different jobs and careers as we go through life. [It] isn’t about getting all the skills now and being set for life. It’s about creating your own career out of what you love." Every year, Studio Y takes in 25 young people, provides a stipend to cover living expenses and teaches them critical thinking skills, how to build networks, and how to see through an idea. For instance, creating software that helps farmers monitor crops — using drones. For the more business-minded person, there’s also Futurpreneur, a national non-profit organization that mentors and funds entrepreneurs. It helped Andrew Oh launch his business. 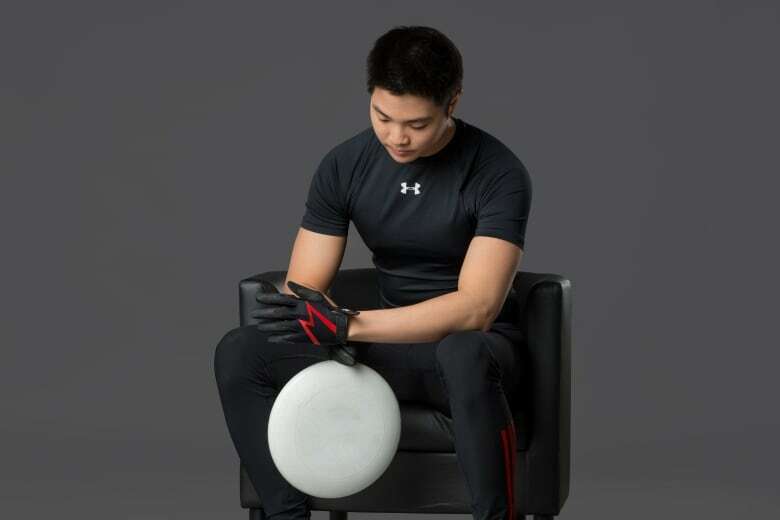 He designed gloves made from cow leather that get sticky when wet for Ultimate Frisbee players. With Futurpreneur’s help, he sold about $10,000 worth of his product in a month. Caveat: you need to be open to risk and uncertainty, so this path might not be for everyone. The crisp ocean breeze as you cycle in Stanley Park, the cultural diversity, the laid-back atmosphere...Vancouver is consistently rated one of the top cities in the world to live. And, if you’re a graduate in a cutting-edge field, it’s a good place to land that great job. Vancouver has been dubbed Silicon Valley North, drawing tech companies like Hootsuite, Microsoft, Sony Pictures Imageworks and Amazon — and it’s a hub for biomedical research. 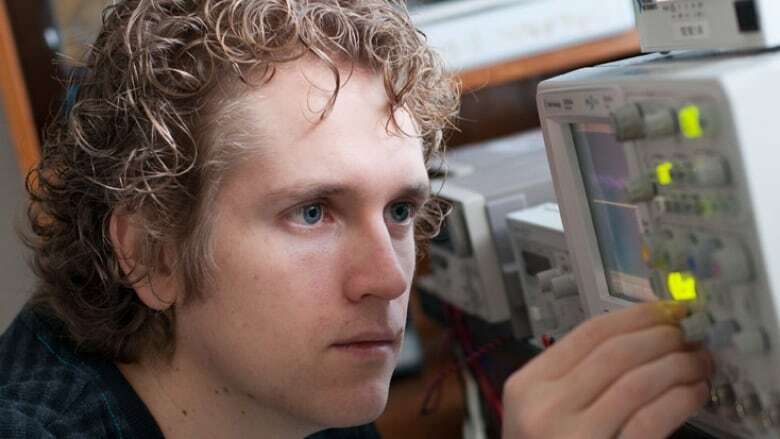 Simon Beyer, a 27-year-old PhD electrical and computer engineering student, co-founded a company that uses 3-D printing to create human body tissue, initially to test new drugs. "It feels awesome. I mean that's what drove me to engineering in the first place," says Beyer. "You get to build things that are actually meaningful. And to be working at the forefront of technology — particularly in an area that can help people and save people's lives — is immensely rewarding." Caveat: Get ready to spend a large chunk of your income on housing. Volunteer work can give graduates a big leg up when it comes to launching their career. Joanne Benham-Rennick says volunteering can be the difference between getting a job and not getting a job. She teaches social entrepreneurship in the Global Studies Department at Wilfrid Laurier University. A new LinkedIn survey found that students from Laurier had the most volunteer experience. 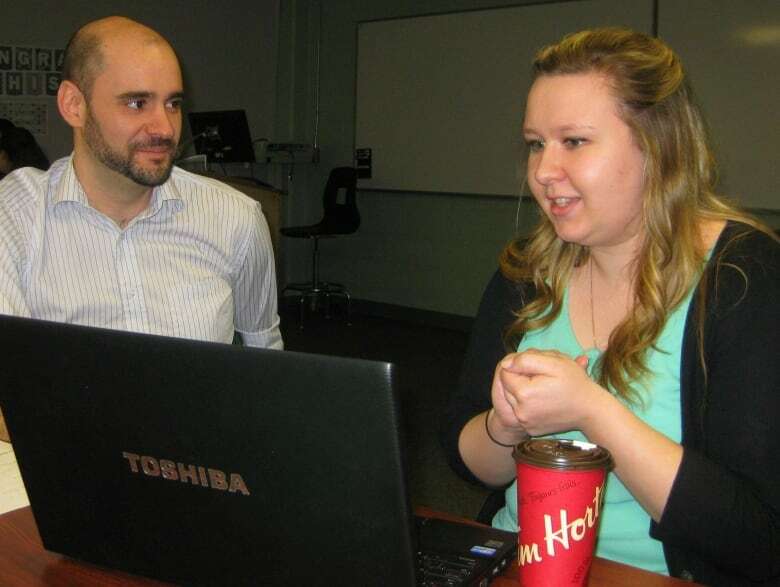 Benham-Rennick says employers want to see you have work experience — paid or unpaid. It can mean anything from sitting on a board, managing a front counter or managing a project. "They want to see people who can relate and interact effectively, so people who are critical thinkers and can maybe withhold judgment in order to understand a problem critically and work through challenges," she says. "And they want to see people who can deliver." 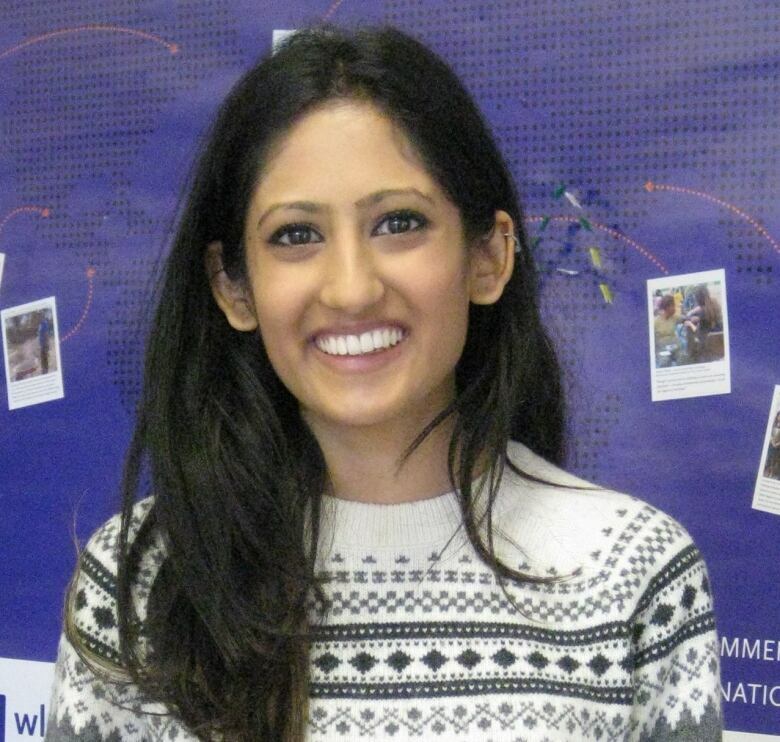 Priya Patel, a fourth year communications student at Laurier, and about to graduate, volunteers 20 hours/week in four different places on campus, developing leadership and project management skills. Though the job search is a tough slog, employers are showing interest. Soft skills just might be the new hard skills when it comes to getting a job. For the full report, tune into a special edition Sunday, March 29 on The World This Weekend at 6 p.m. local time (7 p.m. AT, 7:30 p.m. NT) on CBC Radio.